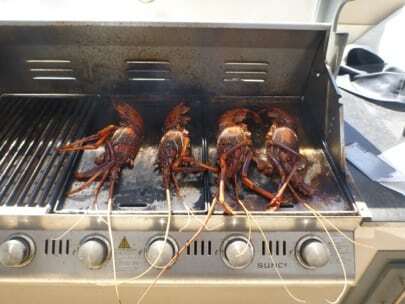 The fabulous team from WA had a very well deserved break on Australia Day and got to enjoy a few drinks and a BBQ, which included some local crayfish kindly donated by a local customer. With the team setting new records almost every week for installations and sales, we expect the whole state to be covered in FAB Docks by the end of the year. Keep up the great work and thanks for the hospitality, I always enjoy my time over there.